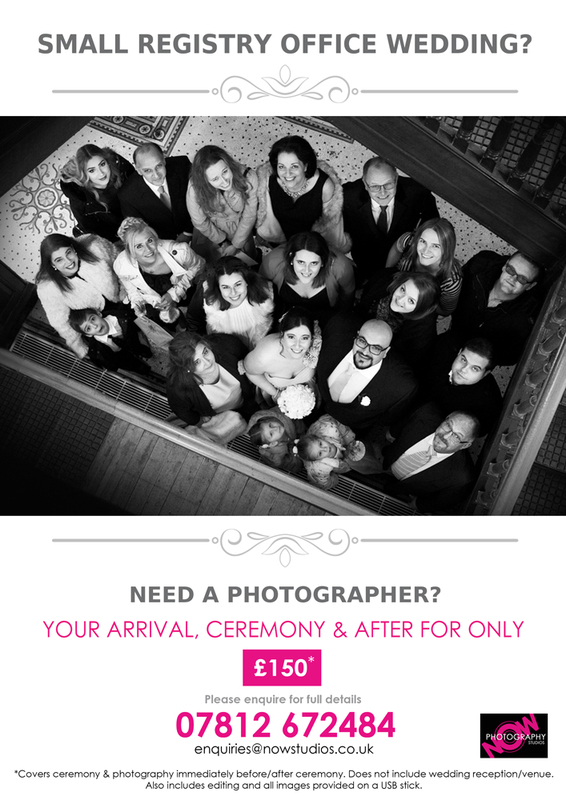 Having a small wedding at a Registry Office in Harborough or nearby? Didn’t think you could afford a photographer so didn’t even bother to look for one? Your Wedding Day is one of the most important occasions in anyone’s life and so to document it with a beautiful collection of photographs is something that you would appreciate for years to come! From even before you arrive at the Registry Office, I will capture a flavour of the day by mingling with your guests as they await your arrival, your entrance and intimate ceremony, your procession out into the street and formal group shots afterward, along with capturing all those little joyful moments you may not have noticed in between. 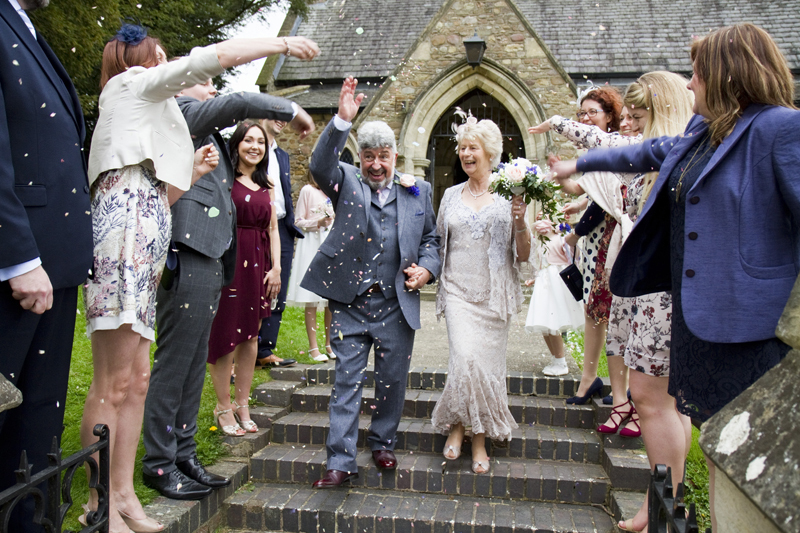 You can then head off to your reception venue knowing that the highlights of your Special Day have been recorded and will be edited and saved on a USB stick, for you to keep, print out or share as you wish. Thinking about having a portrait? Not sure what style or look you may want? Well, here’s just three to look at, whether you just want to look your best or show off what you are interested in! Lots of themes and styles to choose from including Fashion, Boudoir, Personal Branding, Actor or Business Headshots, Performance, Promotional, Beauty, Hair & Make up, Glamour, Alternative, Maternity, Sensual, Arty – and anything else in between! 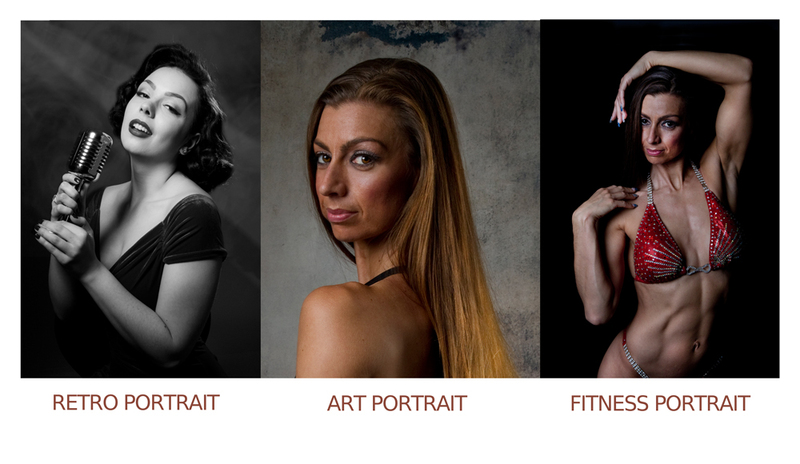 Book your £10 studio portrait session and be a little self-indulgent by creating an image you can be proud of! Commercial photography for Harborough Company. 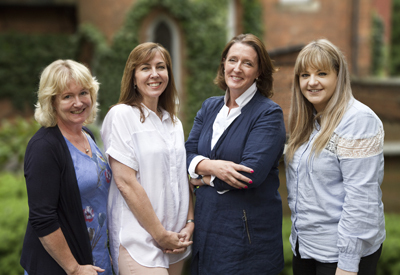 This group of lovely ladies is a shot from a recent assignment for a local Wine production company based in Market Harborough. The brief was to shoot a series of headshots for their website, plus some extras to fill. This was one of them. Need product shots for your business? It can be cheaper than you thought! 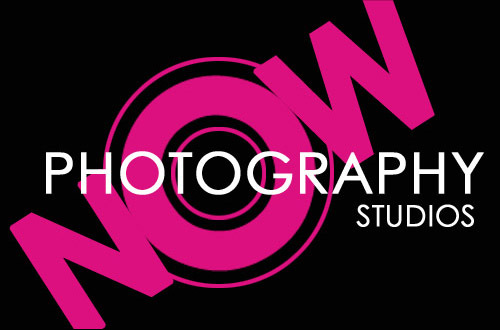 I can shoot anything from jewellery to clothing in my Harborough studio. Need models? No problem! I can source these for you too. Your shots are fully edited and prepped for website use within the cost quoted. You also have versions that can be enlarged for all sorts of promotional print/display applications. The more products in your range, the cheaper the unit cost – dependent on similarity of product/set up. Whether you are a national company looking to streamline costs, or a small business looking to use professional images to enhance sales, please enquire for a bespoke cost. Need product shots for your business? Just finished a shoot for Mimifitwear to highlight their range of Yoga apparel. 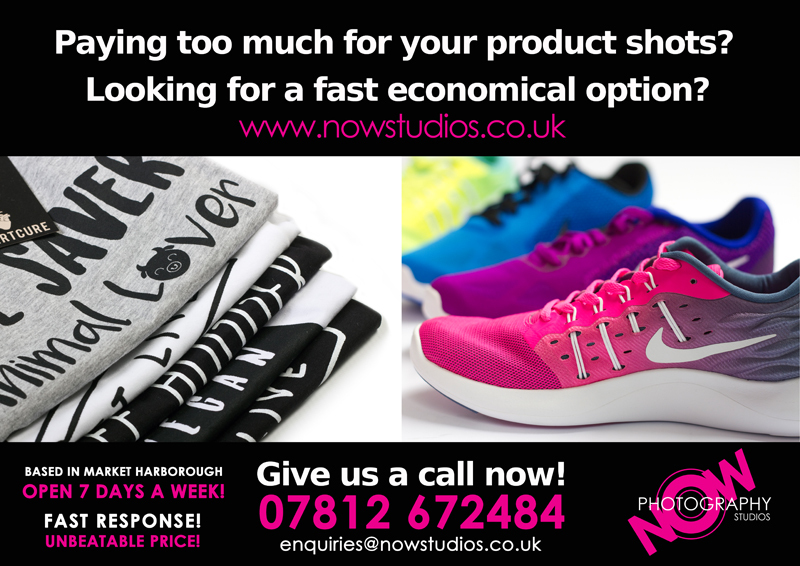 If you are a local business needing low cost, product shots, please get in touch! Ever been to a professional photographer before? Not sure what to expect? Well, the minute you walk through my door you will be immediately greeted with a friendly smile and offered a seat for a quick chat. After introductions I will then give a brief discussion of what will happen next and ask what sort of images you prefer. For instance, will it be a fun shoot or an arty one? A formal or themed? Whichever it is, I guarantee we will have fun doing it! Now, I know standing in front of a set of lights and a camera lens can be daunting but there’s no need to worry, the first shots I take will be just to get you relaxed and used to the studio environment. I will advise on poses and waffle on about all manner of things as I click away, trying to get your best poise and expression in the process. Soon, all your inhibitions will be lost (well, hopefully not all!) and you’ll be striking a pose like an experienced celebrity! After a few traditional shots, we will then mix it up a bit to get a range of choice and style – you will even have time to change outfits if so wished. 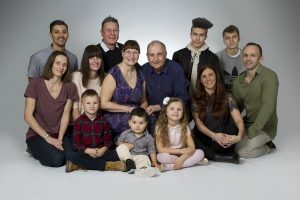 For a family shoot, we will need to express some connectivity and interaction between you all – who knows, I may even get you dancing, jumping up and down or lying on the floor! At the end of the day, my aim is to make your shoot an enjoyable relaxed experience in order to capture the best possible images. Within two weeks, your images will be available to view online so that you can make your choice in the comfort of your own home. So, in a nutshell, that’s all there is to it! Congratulations to Sarah and Nigel on their marriage on April 1st! No joke, they have both been married before – to each other! Happiness all round on their extra special day. Thank goodness the rain stayed away for their wedding shots! Pics from a recent Fashion Beachwear shoot for CandyblingUK. The Client wanted a specific style instead of the usual white backdrop presentation of most website catalogues. The designer supplied the models plus make-up artist and was so excited about the finished look! Love it when I get such good feedback and can’t wait for the next range of custom made clothing! Any business owners out there who want to book in to show off their products? 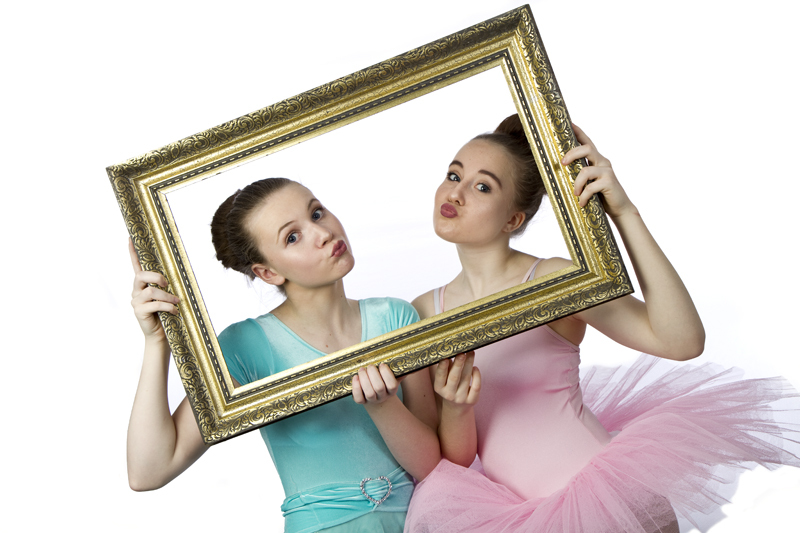 An excited Demi and Zoe came in recently for some dance and flexibility poses for their portfolio, which included lots of costume changes and a few cups of tea for Mum! A great shoot and lots of fun was had by all! The tricky bit now is to choose the best shots from two hundred or so, shot for free in my studio – but I will leave that to the dancers themselves! Fire Performance shoot in Harborough!